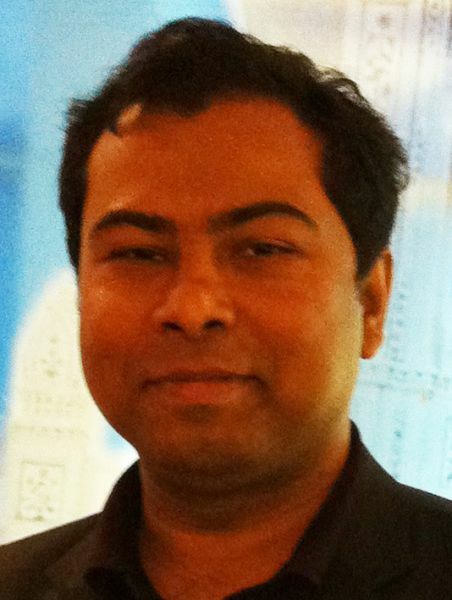 Based in Dhaka, Bangladesh, Sazid Ibna Zaman is a Data Manager & geographic information systems (GIS) Specialist for both the MORU Epidemiology and Mathematical and Economic Modeling (MAEMOD) departments at the Mahidol Oxford Tropical Medicine Research Unit (MORU). He provides technical support for GIS technology and geospatial data sharing, analysis and decision making. Holder of an MSc in Environmental Science from the State University of Bangladesh, Sazid has nearly 10 years of experience in data management and GIS mapping for organizations in Bangladesh and from Denmark and Thailand. Sazid’s research aims to quantify the burden of malaria in Bangladesh over space and time and investigate its determinants to inform malaria control and elimination planning and strategies. His research interests include malaria elimination, spatiotemporal epidemiology, GIS mapping and analysis, vector behavior, environmental modelling, population movement and the modelling of malaria epidemiology.